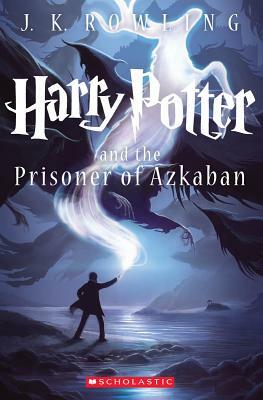 This special edition of Harry Potter and the Prisoner of Azkaban has a gorgeous new cover illustration by Kazu Kibuishi. Inside is the full text of the original novel, with decorations by Mary GrandPré. Mary GrandPré has illustrated more than twenty beautiful books for children, including the American editions of the Harry Potter novels. Her work has also appeared in the New Yorker, the Atlantic Monthly, and the Wall Street Journal, and her paintings and pastels have been shown in galleries across the United States. Ms. GrandPré lives in Sarasota, Florida, with her family.